The mall’s centre court has been transformed into an enchanted forest until June 14, filled with books to read. The “Forest of Tall Tales” is an area open to young children (along with their parents, grandparents and caregivers). Stocked with children’s books of all kinds, the Forest is a place where families can spend time together, imagining and reading together. You can catch the action next Friday, June 5, but the area remains completely open during the week for parents to come, sit down, and read along with their children. 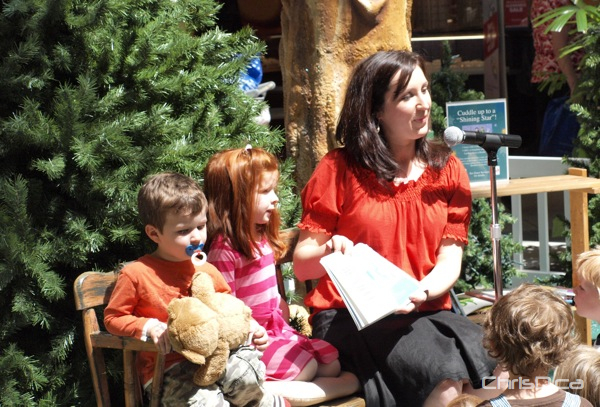 “Forest of Tall Tales” supports the Raise-a-Reader fund. Other events may also be added. Please visit www.kildonanplace.com for updates.